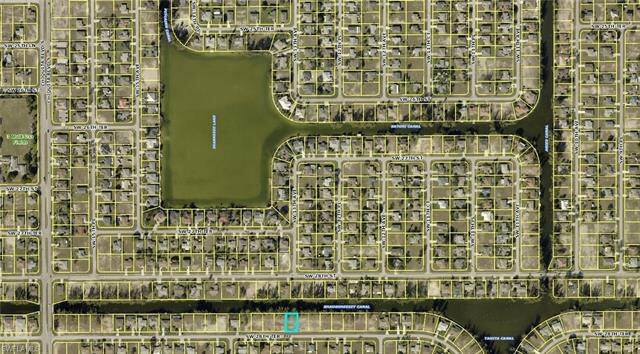 Great lot on 100' canal with miles and miles of kayak navigable waterways and access to both Memory and Seabreeze Lakes. . City water, sewer and irrigation, buyer assumes balance of utility assessments. Popular area near Palmetto Pine Country Club and Golf Course, Parks, Schools. Near Restaurants, Shopping and easy access to Veterans Memorial Parkway. Listing courtesy of Pinnacle Property Group. Selling Office: John R. Wood Properties.